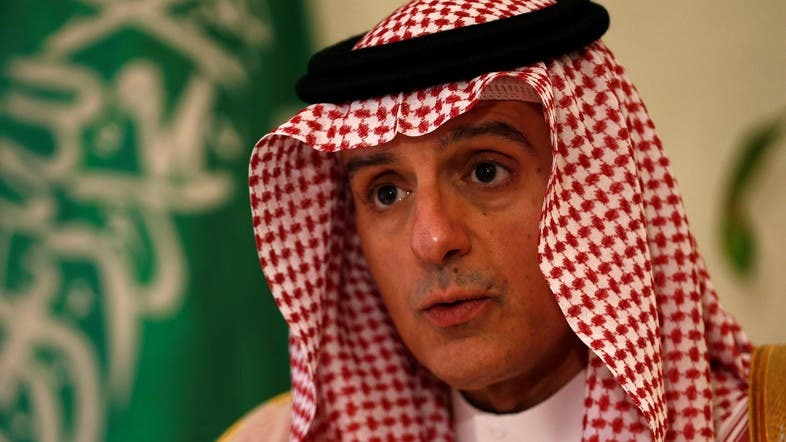 Saudi Foreign Minister Adel al-Jubeir said on Thursday that Qatar’s crisis will not be on the table at the Arab League summit to be held on Sunday in Saudi Arabia. Responding to an AFP question, Jubeir added that the solution to this crisis lies within the Gulf Cooperation Council. Qatar will attend the Arab League Summit in Riyadh while Syria, whose membership has been suspended since 2011, will not. The foreign ministers of Saudi Arabia, Egypt, the UAE and Bahrain had held a consultative meeting on the sidelines of the Arab ministerial meeting on Thursday ahead of the 29th Arab summit. The ministers discussed regional and international developments and issues of common concern. The ministers discussed the developments of the crisis, stressing the position of the four boycotting countries and the need for the State of Qatar to meet the list of 13 demands that were put forward.